Want to increase your flexibility? Circulation? Overall health and well-being? 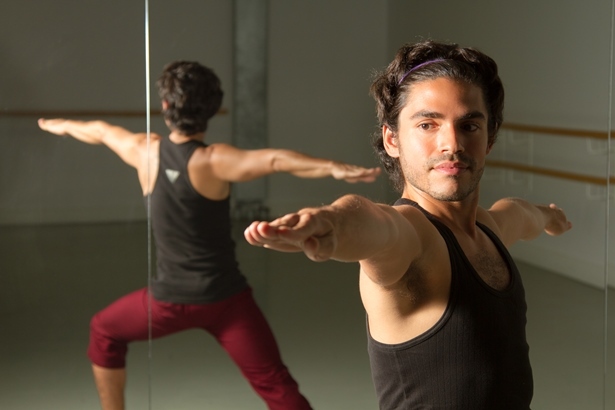 HIM has an amazing team of very talented volunteers who are offering drop-in Yoga sessions! HOW: Just drop in any Friday before 7pm or call us for more information 604.488.1001. The class starts at 7 sharp and there is no late entry. This is a safe place for all gay and bi guys and an easy-going group with no attitude. The classes are open to all levels and no previous experience is required. Please, bring your own yoga mat, a towel, and a bottle of water. The sessions are free of charge, but in order to keep our services sustainable, we rely on your generous donations (most guys donate $5 to $10).